Do you need cash now? 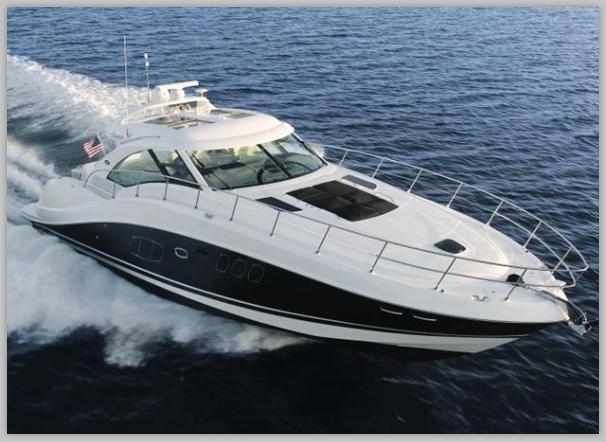 Quick Cash For Boats is the ideal place for you to sell your boat. 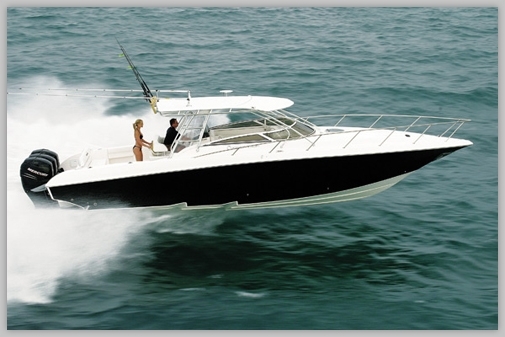 Simply send us details of your boat via the quote button below and we will send you a cash offer for your boat. Are you a broker who needs to finance trade-ins or wants to free up cash for operations? Quick Cash For Boats can help you, we work with a number of brokers around the country giving them the option to finance their trade ins and keeping their cash for the operation of their business. Simply click on the button below and we will make a cash offer and release the cash in return for the title of the boat and leave the boat in your hands to sell. Are you a liquidator, trustee or receiver looking to sell a boat? Quick Cash For Boats can help you, no matter where the boat is located or what condition the boat is in we are here to help, click the banner below and send us the details of the boat and we will send you a cash offer, we have the ability and contacts to collect and repair boats. Do you specialize in repossessions or other asset sales? Do you need cash for personal or business reasons? Are you a liquidator, trustee or receiver and you are looking to sell a boat? 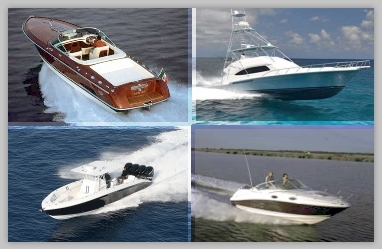 Are you a boat broker looking to finance trade ins or operations?